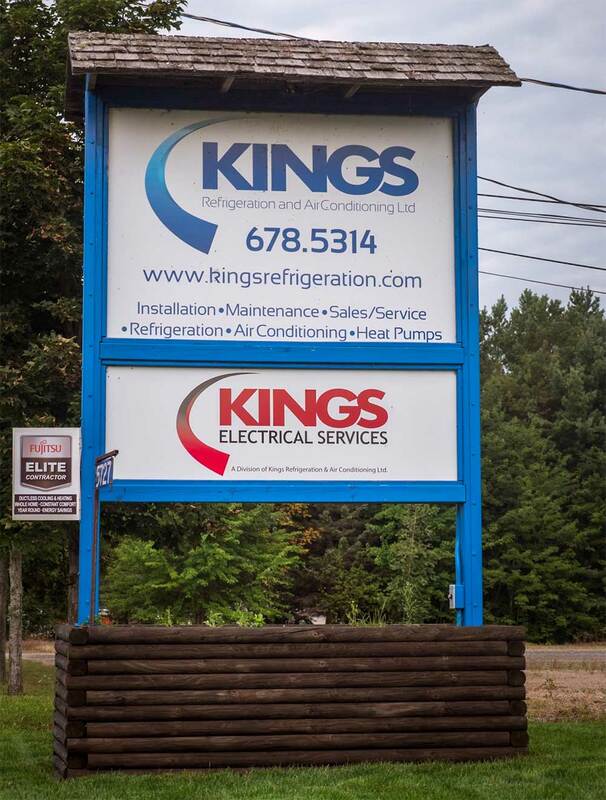 Kings Refrigeration & Air Conditioning is located in Cambridge and works throughout most of Nova Scotia. If you have questions about the types of products and services we provide, or about our financing options, one of our salespeople or technicians will be happy to help at our location, via email, or on the phone. You can contact us by telephone or send us a message using the form on this page. A member of our staff will get back to you as soon as possible. Learn how you can get your equipment financed through the Nova Scotia Power Financing Program. This program can help you save money on installation and taxes. Kings Refrigeration & Air Conditioning employs the best of the best. Our teams are made up of skilled technicians that are offered training throughout the year, meaning they always stay updated on skills and techniques. We offer our employees competitive employment benefits. To apply for these positions, please fill out our form and attach your resume. If you have any questions, please feel free to contact us.